Tzipi Hotovely met with Google's Director of Public Policy, Jennifer Oztzistzki, and YouTube CEO Susan Wojcicki. On the agenda was discussion about how to censor Palestinian video footage deemed to be "inflammatory" or "inciting violence and terrorism" by Tel Aviv. 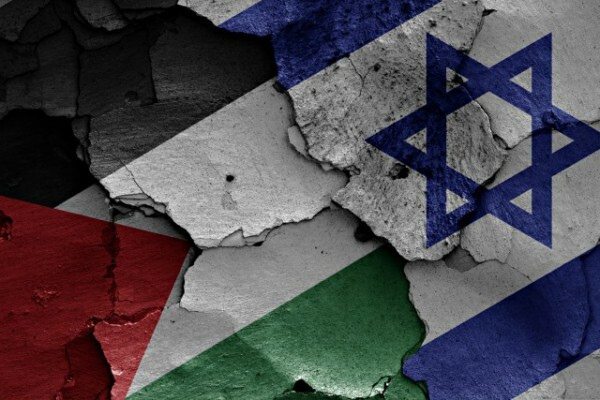 It's a move that will concern journalists, anti-censorship proponents, and freedom of the press advocates alike, but the Israeli government is keen to stem the flow of what it sees as uncensored propaganda coming out of the Occupied Palestinian Territories. According to the Israeli newspaper Maariv, Hotovely will be working with Google to create body charged with "monitoring and preventing" the appearance of "inflammatory" videos. There has been an increase in the number of videos published that highlight the suffering of Palestinians, and this is something the Israeli government sees as bad PR. Following media reports about a meeting last week between Google / YouTube executives and the Israeli Deputy Minister of Foreign Affairs, we wanted to clarify that this meeting was one of many that we have with policymakers from different countries to explain our policies on controversial content, flagging and removals. The Israeli Ministry for Foreign Affairs has corrected its original announcement which, in error, suggested there had been an agreement with Google to establish 'a mechanism to monitor online materials'. We rely on the YouTube Community to flag videos that they think violate our Community Guidelines. Video flagged on YouTube is reviewed 24 hours a day and, if material violates our policies, it is removed quickly. The policies are explained here and here in more detail on the YouTube policy center.